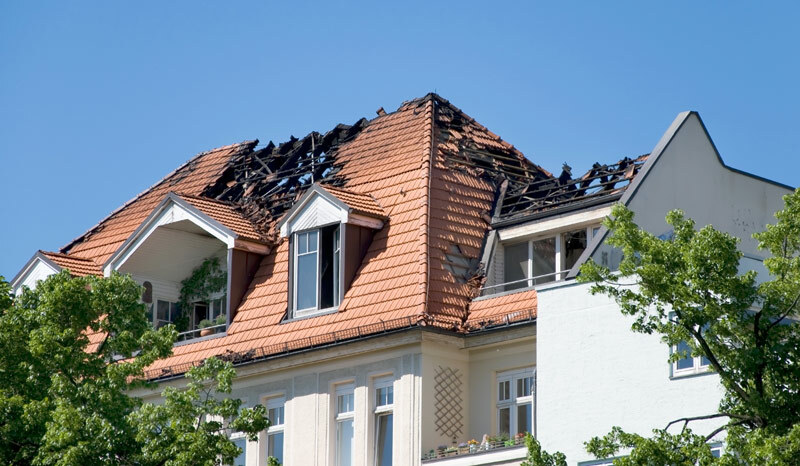 At Built Right Home Solutions, we offer free estimates for homeowners and property managers interested in restoring their fire-damaged home or business. Each estimate includes a written quote, a professional inspection, and an on-site consultation where we address any questions you may have. Call us to get a quote in New Britain, Meriden, Granby, Southington, and the nearby areas. Mold damage can begin in as little as 24 hours after saturation of building materials. 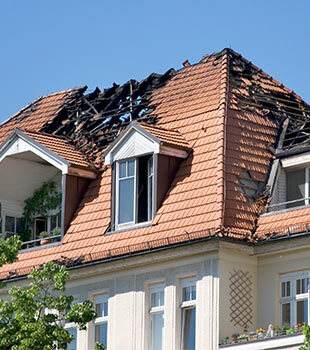 This damage can affect all organic surfaces and can be much more expensive than the fire damage itself. Waiting even a single day to begin can greatly compound the damage, cost, and restoration time needed. At Built Right Home Solutions, our emergency fire restoration service is available every day of the year. This ensures that we'll be on-site when you need us, helping you restore your structure quickly and competently. We also offer board-up services to secure the building and keep out unwanted intruders. We service the towns of Darien, Stamford, Waterbury, Greenwich, Norwalk, Danbury, New Haven, Granby, Meriden, Southington, New Britain as well as nearby areas such as Connecticut, Rhode Island, and Massachusetts. Give us a call at 1-844-386-0684 or contact us online for a free estimate. For 24-hour emergency service contact us today!